The more an organization can understand and empathize with the key motivators of their employees and customers, the more likely that organization will have sustainable success. In an uncertain economy, and in VUCA times, empathy may seem like a “nice to have” leadership skill. In my book, Smart2Smarter, I propose that it is “empathy” that often serves as a catalyst for authentic leadership, business innovation and employee engagement, all of which drive profits, resilience and civility. I’ve seen this happen with the companies I consult for as President and leadership coach of Smart2Smarter. The more an organization’s leaders demonstrate care for its customers and employees, the greater the potential for uninterrupted growth, higher profits, improved products and happier employees. Empathy may, in fact, be the most underappreciated and overlooked strategic business tactic. Empathy is a powerful social force. Physiologically, each of us is hard-wired to care. 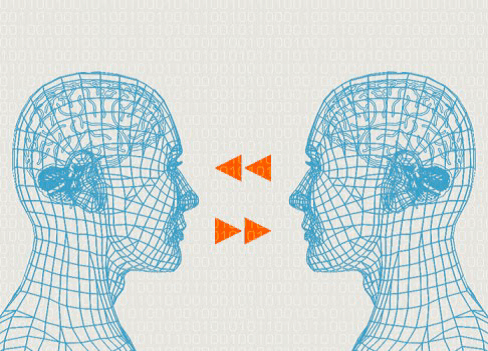 Specific brain cells known as “mirror neurons” enable us to experience other people’s emotions. This capacity contributes to our levels of intuition, thoughtfulness, mindfulness and humanity. But what I’m finding with some of the clients I coach is that as we try to cope with the daily challenges of an increasingly fast-paced world, it’s easy to lose the skills of empathy. We need to reclaim our basic empathy abilities, which get lost in the shuffle of “crazy busy” business routines. Organizations as well can learn to become empathic to forge connections with customers and employees. “Companies prosper when they tap into a power that every one of us already has—the ability to reach outside of ourselves and connect with other people,” writes Stanford University Adjunct Professor Dev Patnaik in Wired to Care: How Companies Prosper When They Create Widespread Empathy. We can become so focused on “getting things done,” that we forget to connect with others, our co-workers and customers on a basic human level. And organizations lose touch with their customers, which is why they’re in business in the first place. In my next blog post, I discuss empathy in the information age. What do you think? How does your organization display empathy? I’d love to hear from you.